At this point in time most of my sites earn their money from Adsense. While I’ve recently started to add other sources of monetization from clickbank, to commission junction, to a couple actual product sales but at this point in time, I heavily rely on Google so they and I need to get along. I first started using Blogger back in 2007 to make quick sites. I used it because it was easy to use but most importantly because Google could handle any kind of Digg and Reddit traffic that was thrown at it. And it was for free. Some days it would get as many as 100,000 uniques from Social media and my Blogger account wouldn’t slow down a bit. Today I use them for a different reason. I use it because it’s owned by Google. The fact that Blogger is owned by Google is important to me. We all have accused Google of playing favorites in their search results. Pushing their ratings sites up the ranking and knocking outside geo oriented sites out of the way for their own entities. So why would it be a stretch to think that they wouldn’t play favorites with Blogger? I don’t have a ton of proof but so far, every single one of my sites built on Blogger have moved swiftly to the first page. Without any proof, I would imagine that the Blogger team has set up the seo and coding so that it is exactly how Google likes it. Obviously there has to be some site owner tweaking and SEO but I feel comfortable the Google is laying some pretty solid groundwork for my site right out of the box. As for look and new templates, I’m still experimenting. One thing I absolutely love is their new mobile site page. It is a perfect layout for my type of sites and the ads don’t really come across as ads. They tend to be filled with exactly the keyword or type of plant that my site is about. Look at the bottom right photo and the ad at the top, it’s a very relevant, a begging to be clicked, ad. I don’t have a lot of data to go through since its been a couple days but my coreopsis site never got clicks and it’s make 50 cents or so per day since I switched templates and added mobile. You’ll notice one of my plant sites is coreopsis.info. Dot info? I always try and get the dot com but often it is just not available at a reasonable price. 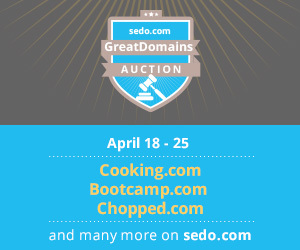 It’s either owned by a seller of that plant and they have no intentions of selling the domain or its owned by a Frank Schilling type who is a very unmotivated seller. 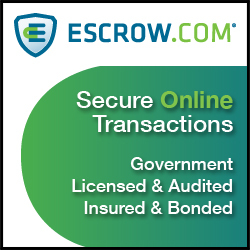 In the case of coreopsis, Schilling owns the dot com and I am putting up a informational site so I hand registered the dot info instead of putting the money into the domain. It’s traffic is all based on Google searches so having the dot com isn’t as big of a deal as long as it gets to the front page. I’ve had the site up for a year but I barely put anything on it until recently. Little content and a dot info and yet it still ranked in the top half of page two for coreopsis. Recently I started to focus on my sites to get ready for spring going through my photos and adding new content and photos. I also started playing with the new layouts and discovered a new theme that I liked. It has a lot of flaws but for displaying photos and information it does a pretty good job. 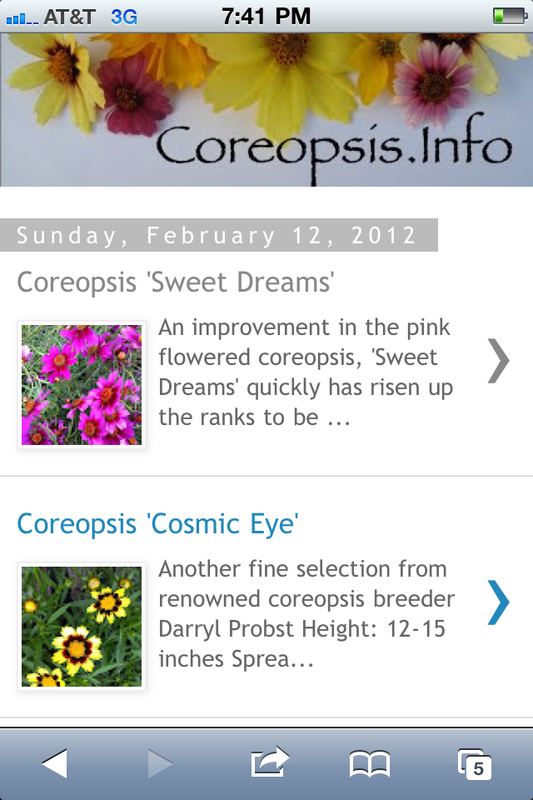 In just the two weeks since I started adding content coreopsis.info has already jumped to the first page. Some times it’s page one, sometimes first on page two but it’s definitely moved up. Yes it’s not a huge search category but regardless it’s a plant I sell a lot of and would benefit me to have a new market group find my products. On Bing? Page four. Evidently they don’t like Blogger as much as Google. As far as the Blogger templates. I like my plant sites clean and simple and Blogger has some templates that do this AND encourage page views. Almost all of my sites have pageviews per user from 4-7. 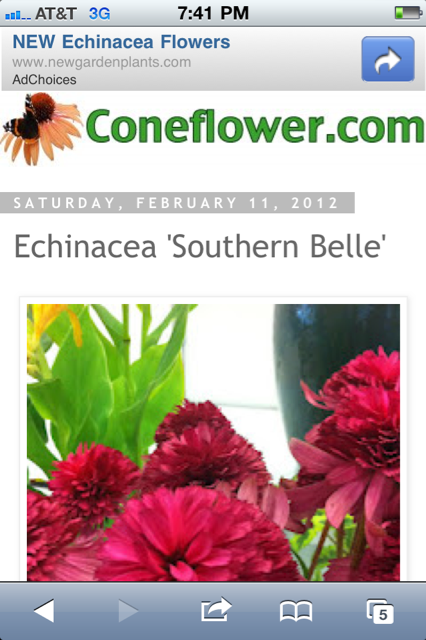 Coneflower.com as ugly as it is, can have days with 15 pageviews per user. And that’s for hundreds of unique users per day. Users come for two things. Details of the growing habits of the plant and photos. In general, they want another opinion and visual information about that plant. While I occasionally have to use other people’s photos, my goal is to have all original photographs of every plant. I want my photos to stand up in the Google collage and a unique photo in a group of stock photos usually does the trick. My data is limited but to this point I see no reason to stop using Blogger to create my plant sites. Its free, easy to use, and it has a zip line to the front page. It’s working for me so give it a shot. 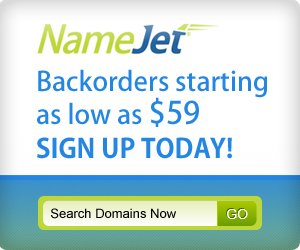 Shane, blogger let you use your own domain name? How do you set it up? Thanks. Thanks for sharing this useful information! I will give it a shot and test a few names using blogger. I’ve been a Blogger-user for years too and just this year have been starting to take another look at how useful the platform is. The mobile setting is great, it detects a mobile device and will serve up your blog on a mobile-friendly screen, complete with Adsense mobile if you wish. You get stats, a feed, labelling, and pretty much everything else you need. I’ve been url forwarding my domains to my blog, but recently saw you can set up a domain for a blog too. Haven’t tried that yet. I used to think of it just as a blogging platform, but now I think you can use it for a website (maybe take off the post dates) just like WordPress is used for. The mobile setting was a great find though, because more and more people are surfing with iphones and other smartphones. Forgot to mention, I was actually going to do my own blog post about this subject, but no need to now! Do you know if there’s any limit on how many blogs/sites you can set up on Blogger? I have about half a dozen on there now, it makes me feel guilty putting more on when you get all of it for free. Free hosting, templates, gadgets, etc etc. This is very interesting. 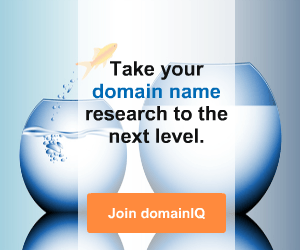 How do you set your domain in Blogger? I have also been experimenting using blogger with mini sites. The main one I have been working on (also a .info) was launched in December and is already on page one for its main search term which gets almost 8k searches per month and has a $5+ CPC. One thing about the platform that isn’t ideal for mini sites is that you cant customize permalinks not to include the date on which the associated article was published. You always end up with something like http://www.coreopsis.info/2009/09/coreopsis-full-moon.html. It makes the information look pretty out of date IMO. There are directions on Blogger Help (http://support.google.com/blogger/bin/static.py?hl=en&ts=1233381&page=ts.cs) on how to set up a custom domain for most of the major registrars. It’s not difficult, and, evidently, it’s easiest at Godaddy now (although I still do it the old way). Blogger should create a feature when you post to choose to turn the date on or off. Some posts you could leave a date, some you could take off if you don’t want the info to look dated. Or, you could put a notice at the top or bottom of the post showing the last update date, or something like “this information is regularly updated”. I’ve been a Blogger-user for years too and just this year have been starting to take another look at how useful the platform is. 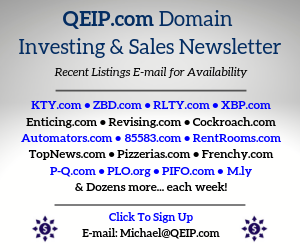 Great post Shane, You’ve inspired me to try out this platform with one of my domains that I had sitting on the back burner. Very good question. Since adding adsense on blogger is with a click of the button I imagine they don’t really check but it’s worth looking in to. But would you still be able to sell the content of the site? I thought anything which was hosted by the Blogger belonged to Google? Its about custom domains on Blogger not getting indexed. Don’t know if its glitch or what but thought it might interest you. Interesting, I didn’t know you could actually transfer a blog done on blogger to someone else. 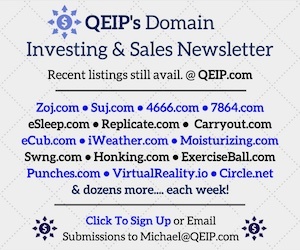 It would be great if it was as easy to do as push a domain name. That has been sent to me a few times. I may have been lucky as my sites are a bit older. Putting up two new sites, one in blogger and one in wordpress. It’ll be kind of a test as they both have about the same amount of searches. I just finished running a test on a name that I just registered on the 15th of February … 5 days ago, and the domain is on page 2 of Google!